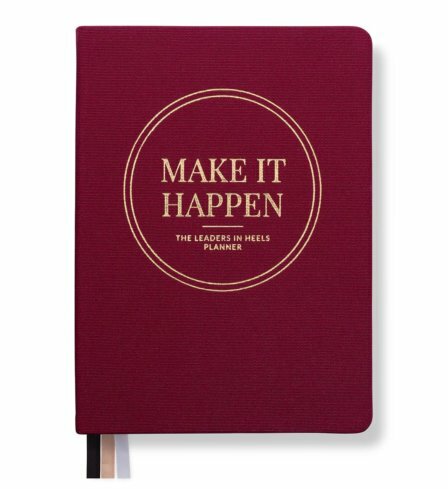 Also available in Light Floral, Vintage Floral and Spotted Pink in leatherette and Rich Burgundy in linen. 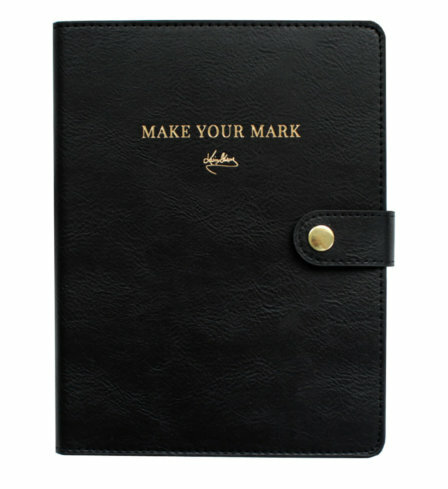 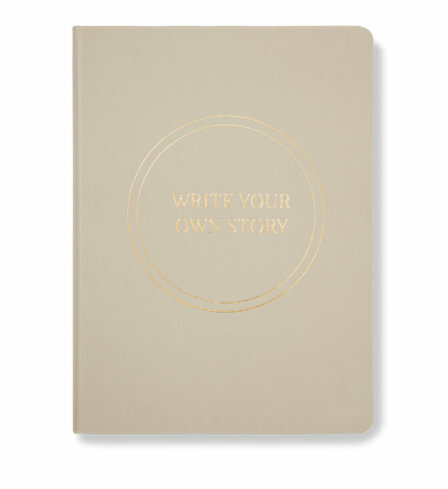 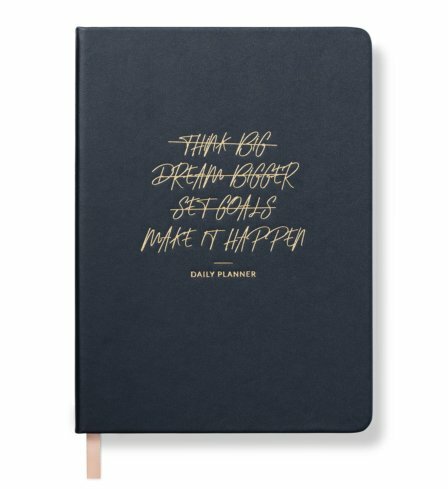 The planner is so helpful and the set out and the undated weeks and months are so useful to planning the year the way I want. 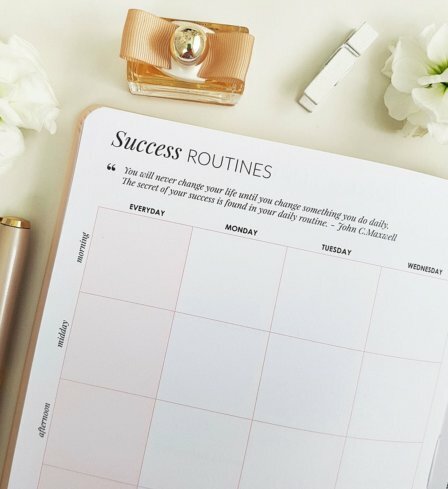 I definetly feel like I’m improving and ticking things off in even the daily goals and I get excited to fill out the round up for each week and month. 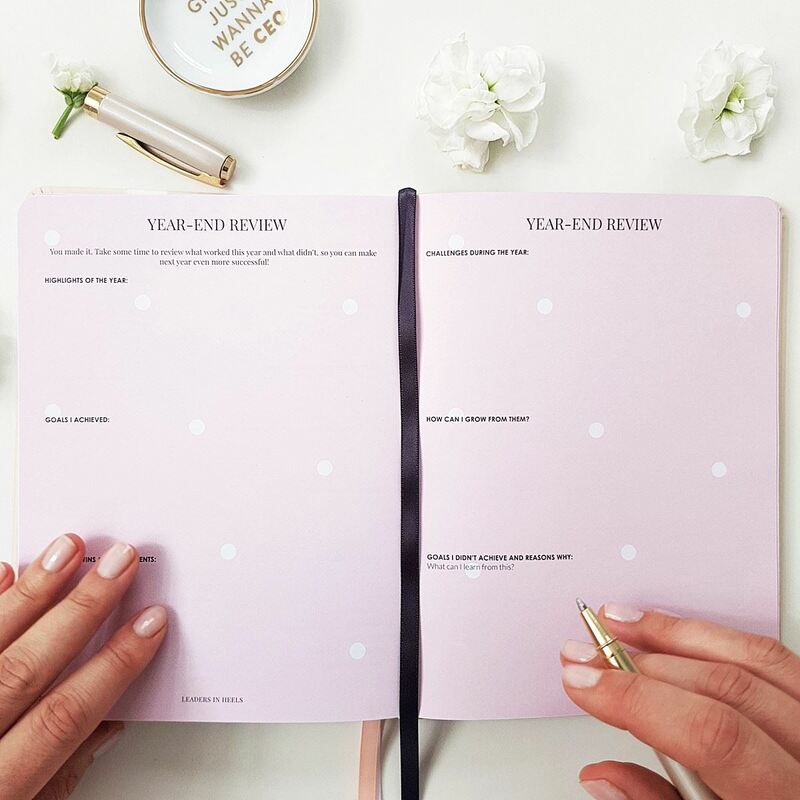 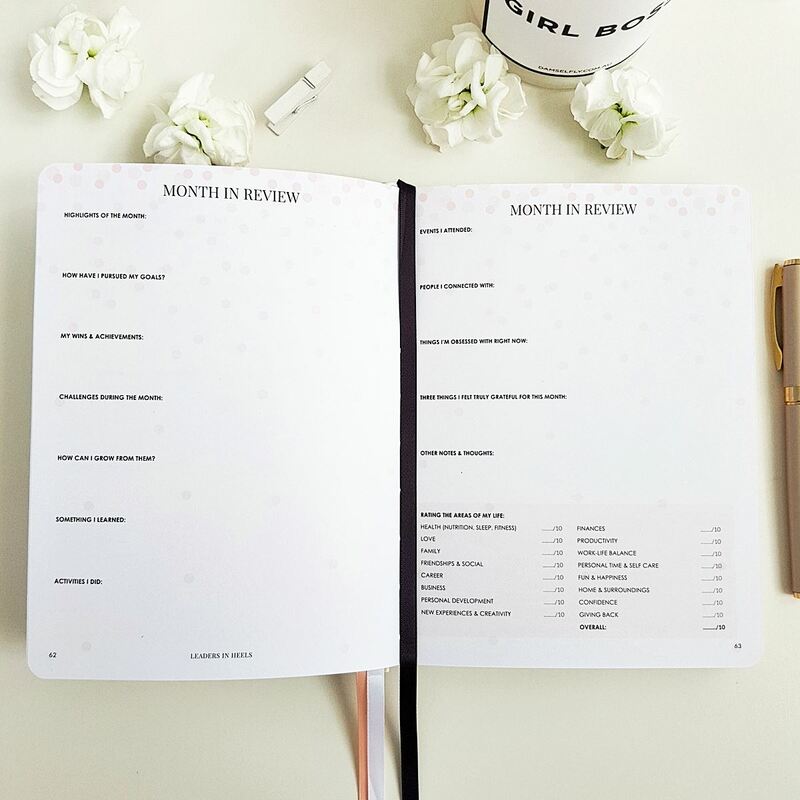 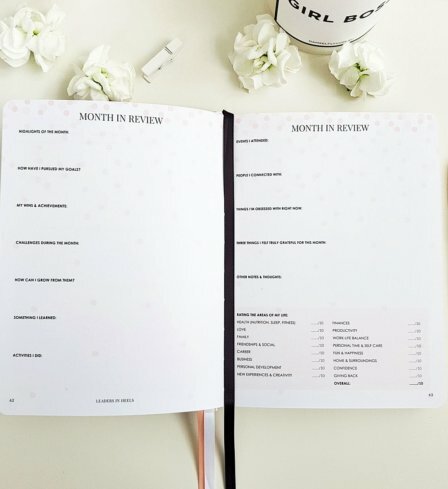 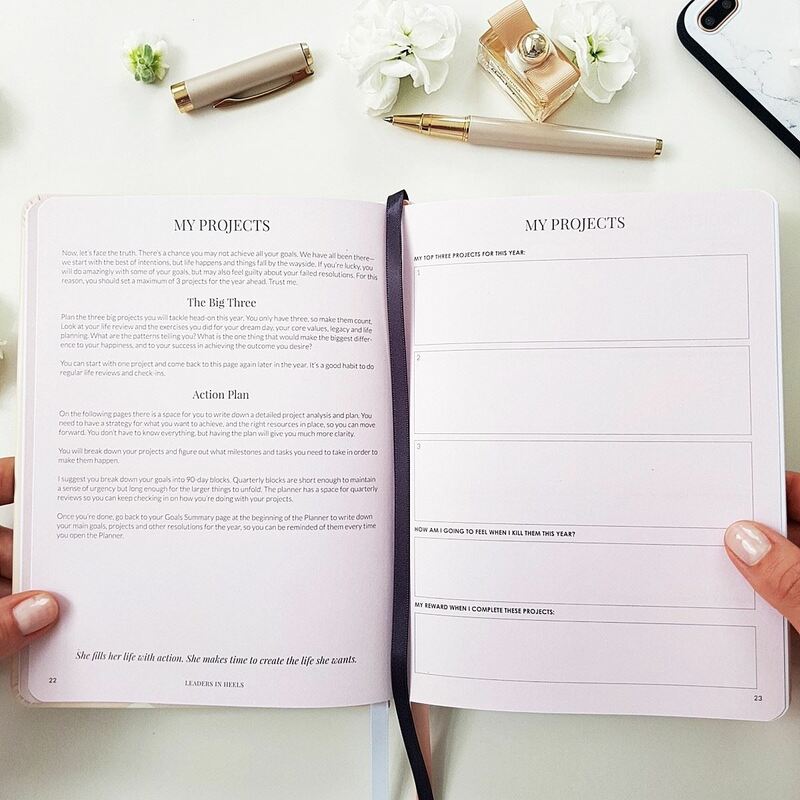 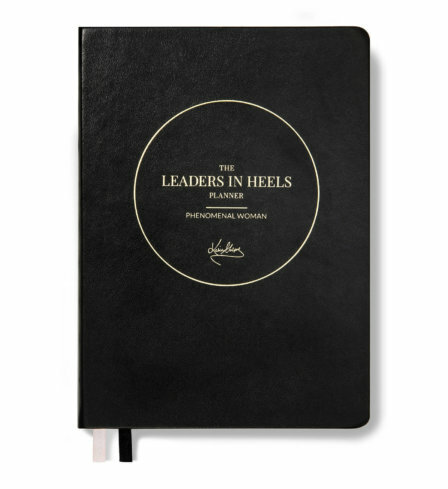 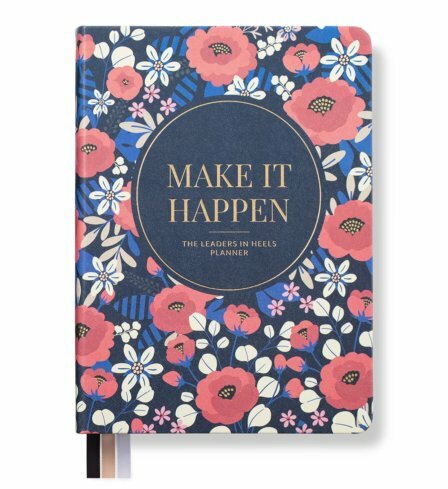 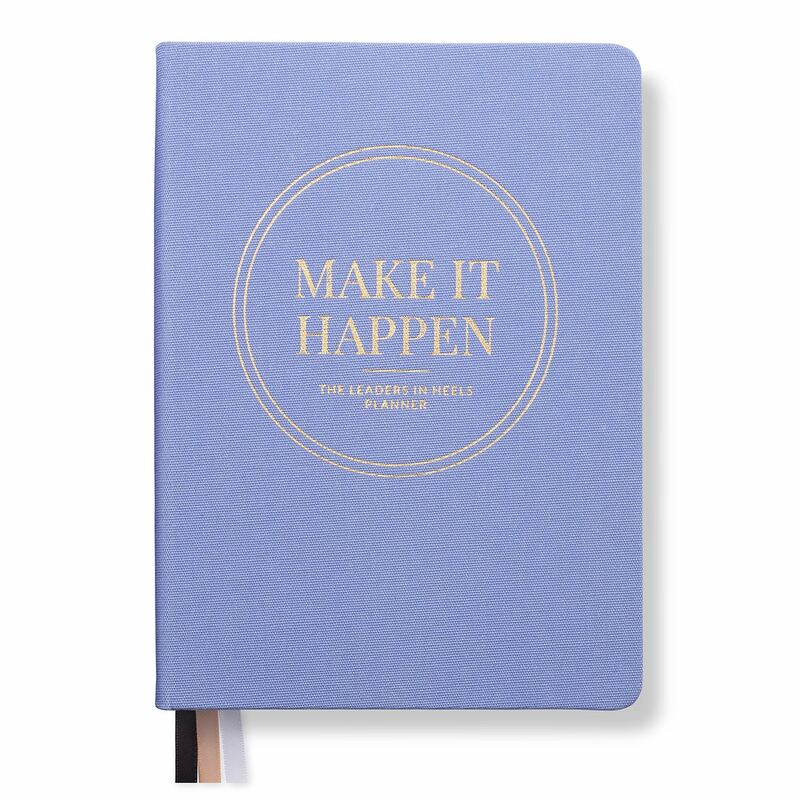 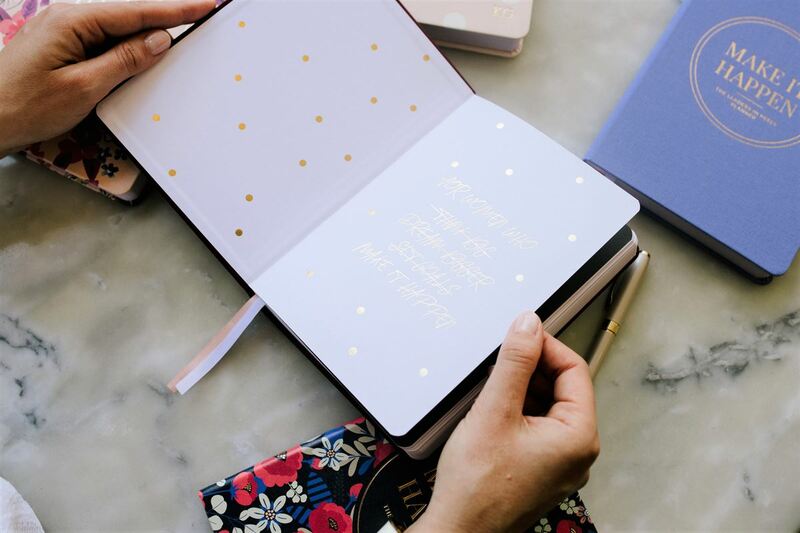 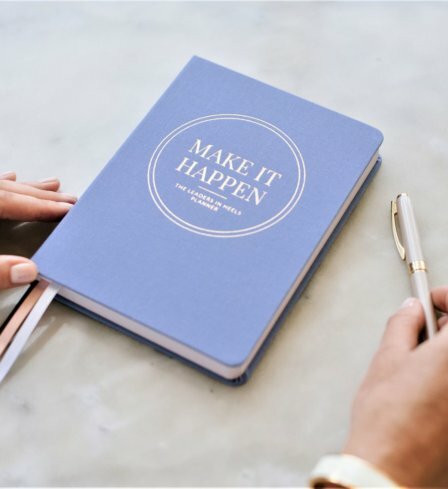 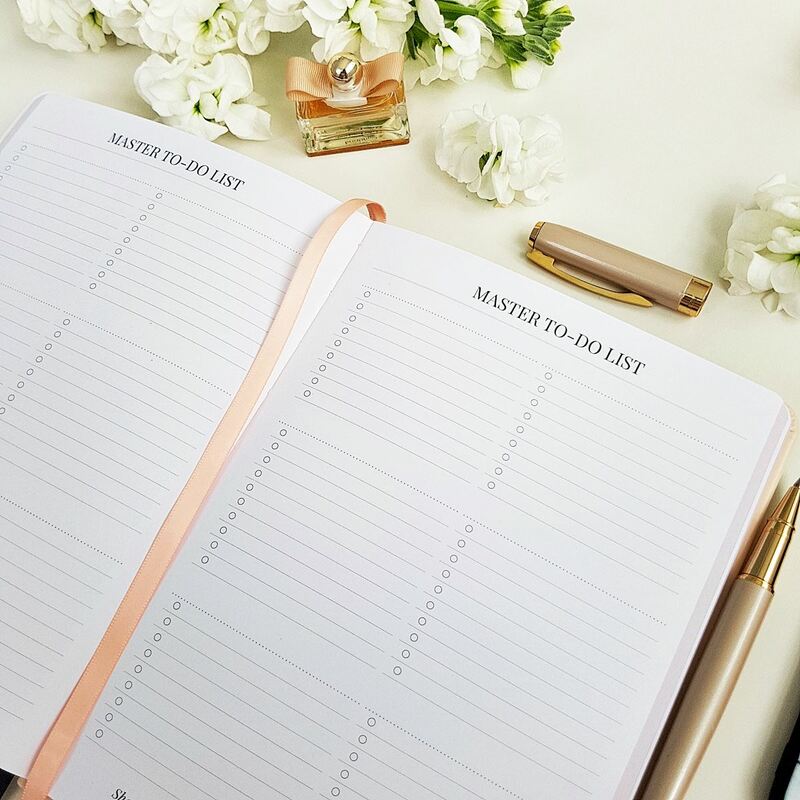 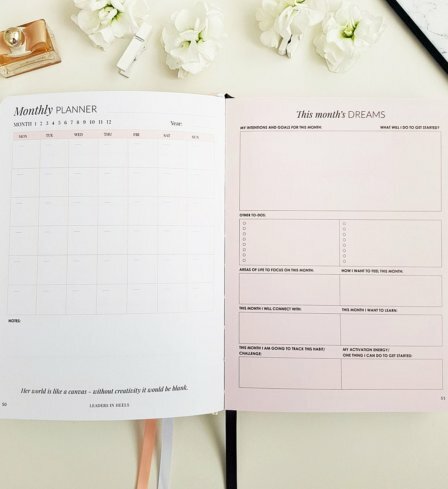 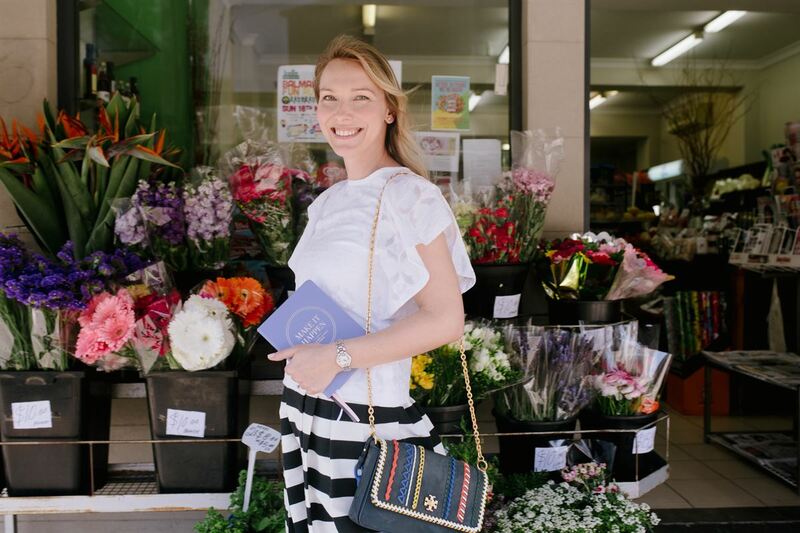 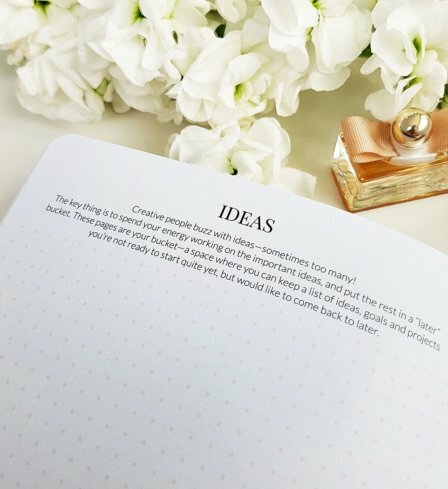 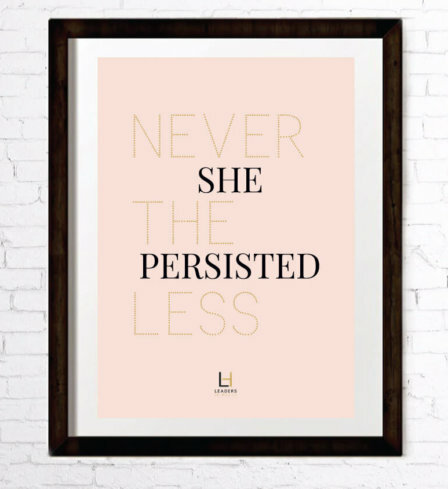 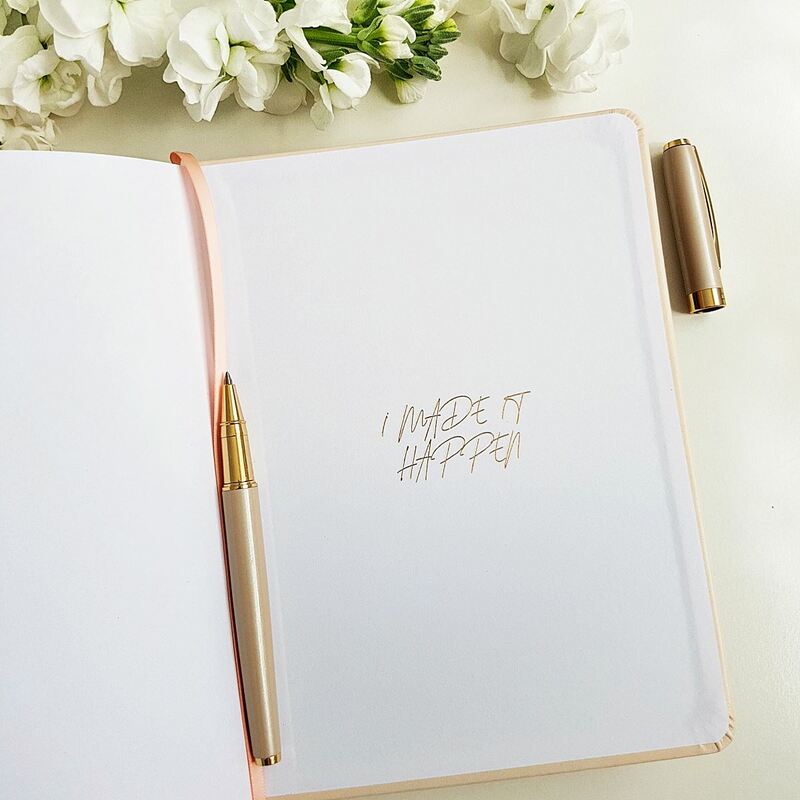 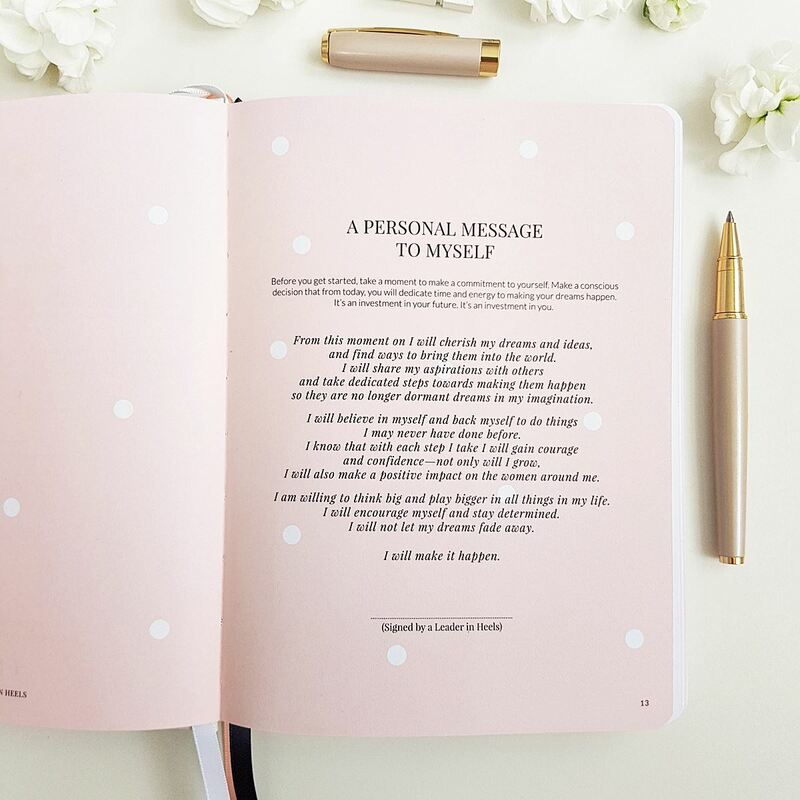 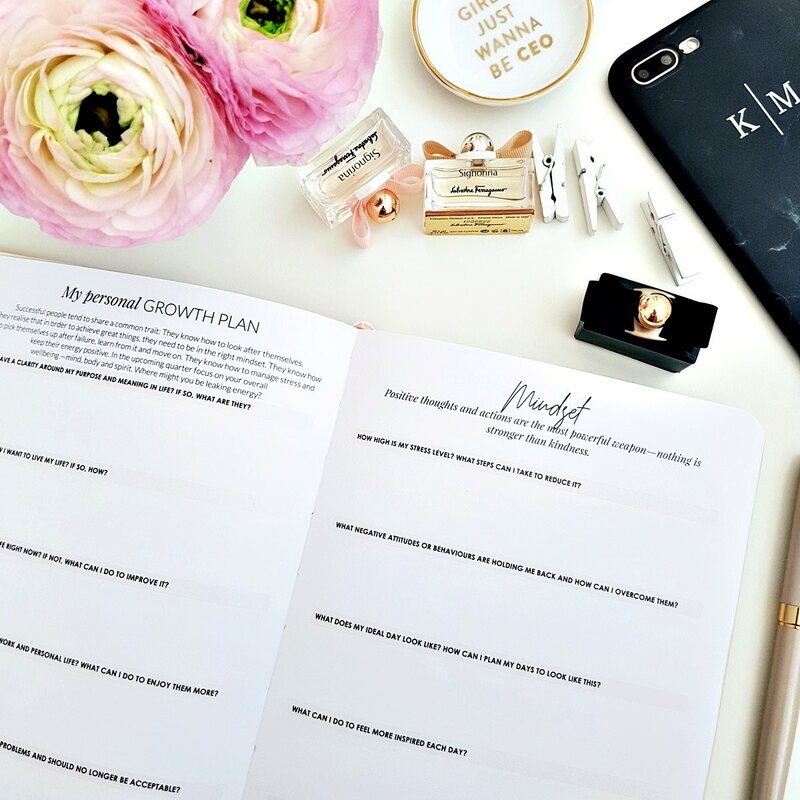 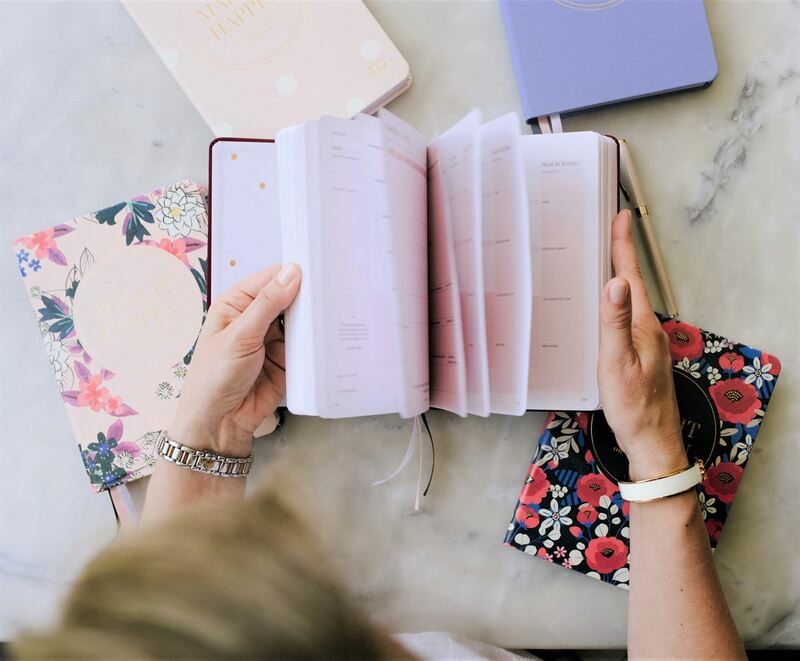 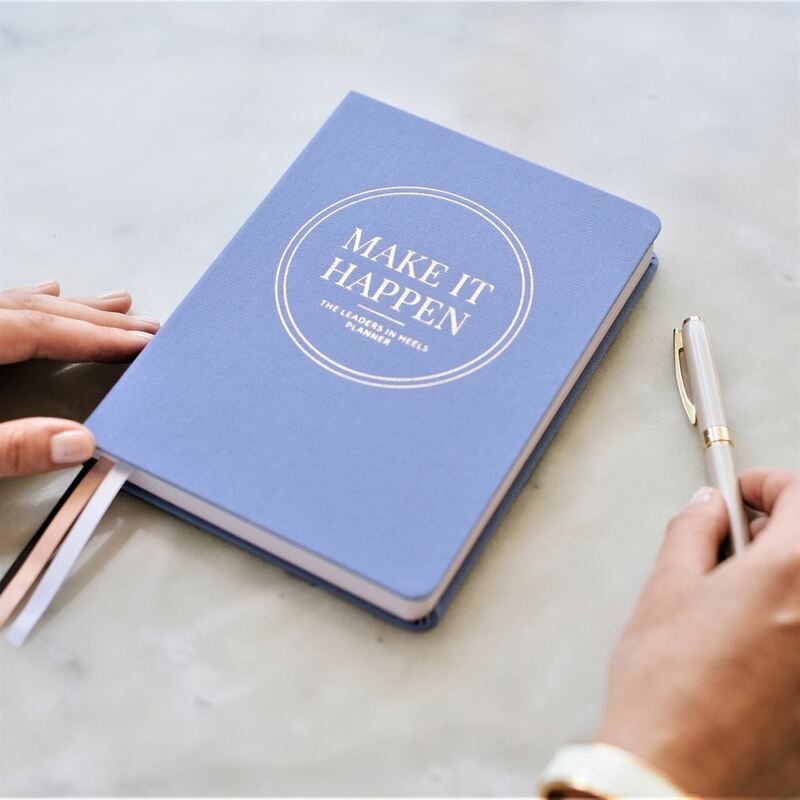 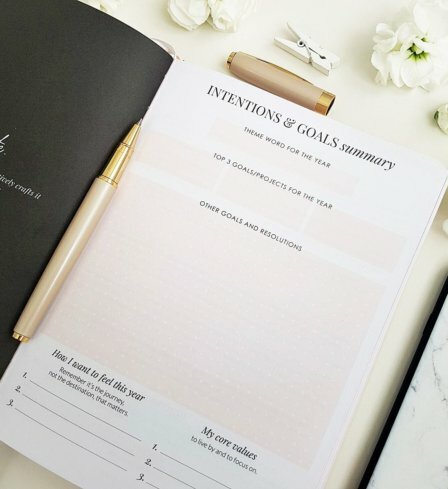 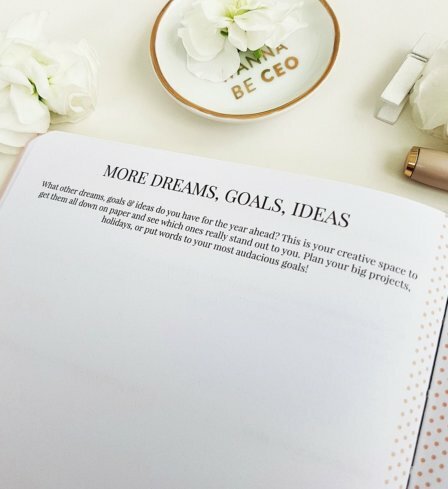 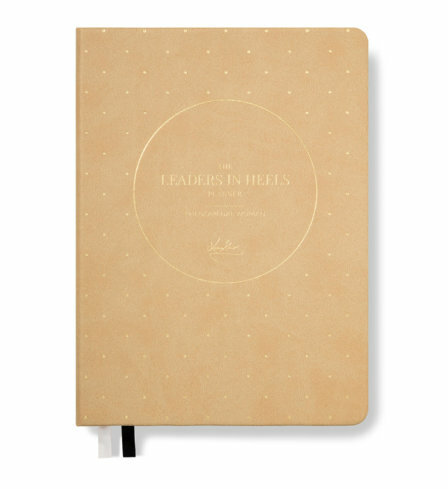 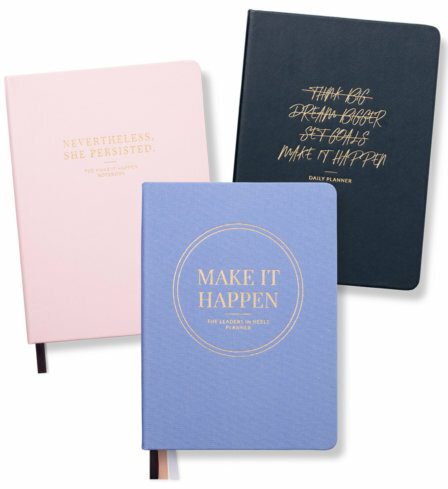 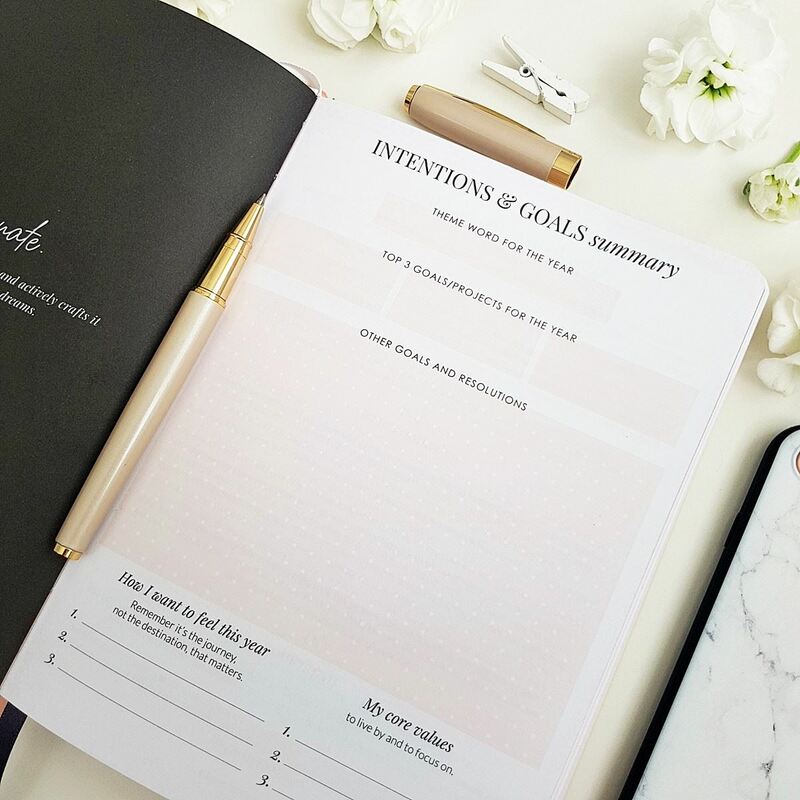 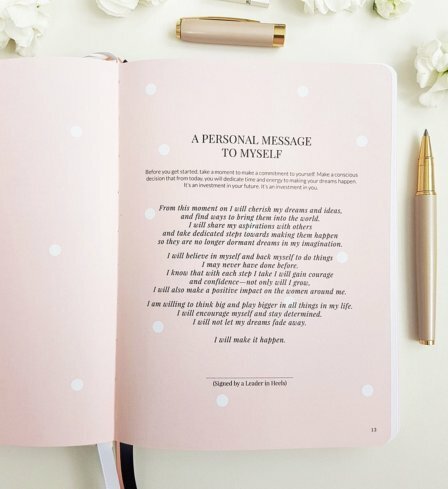 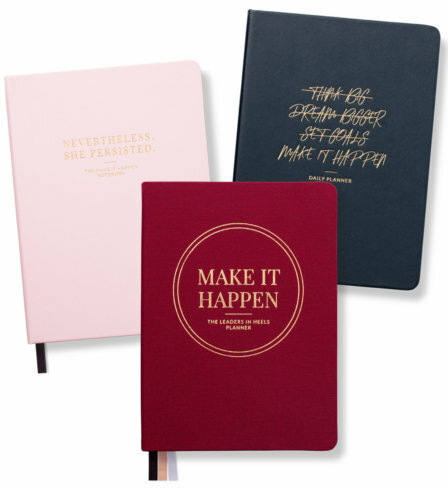 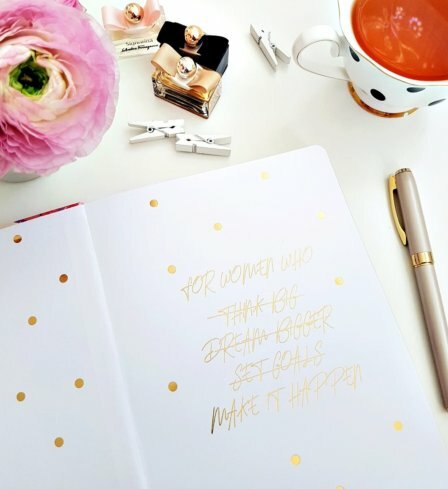 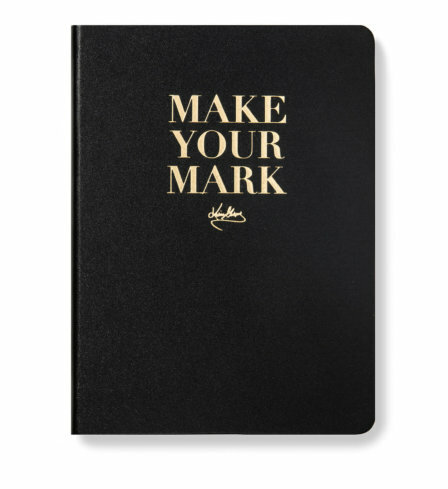 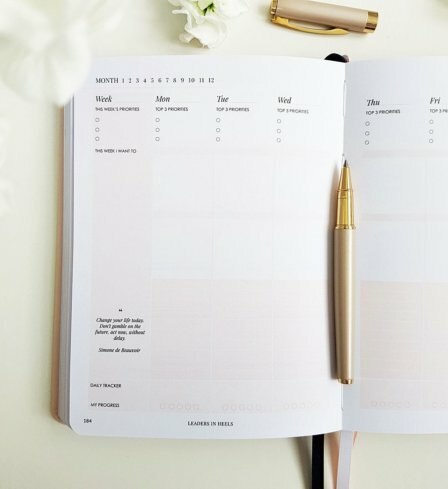 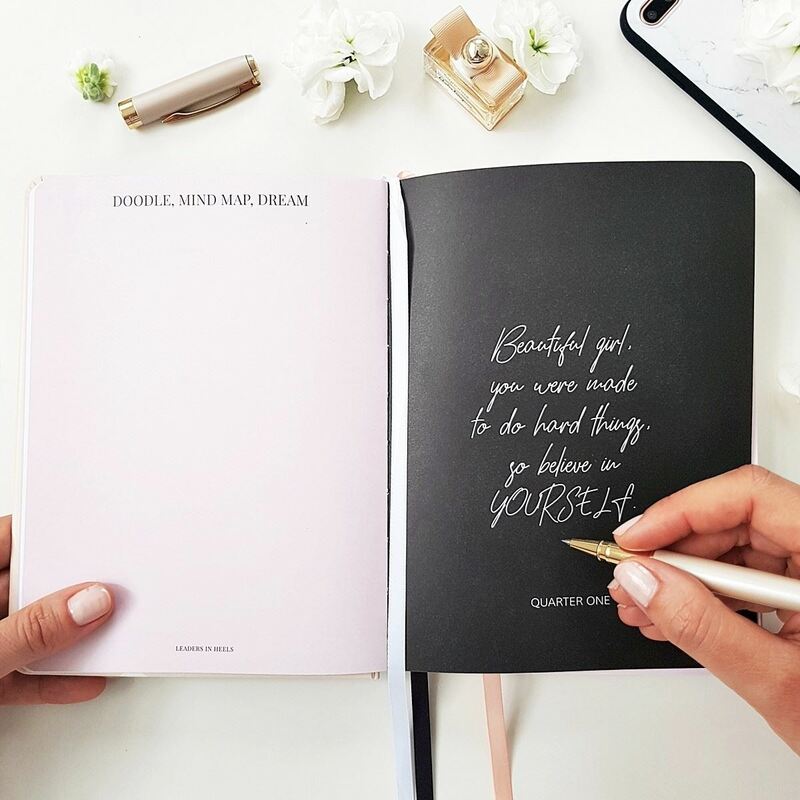 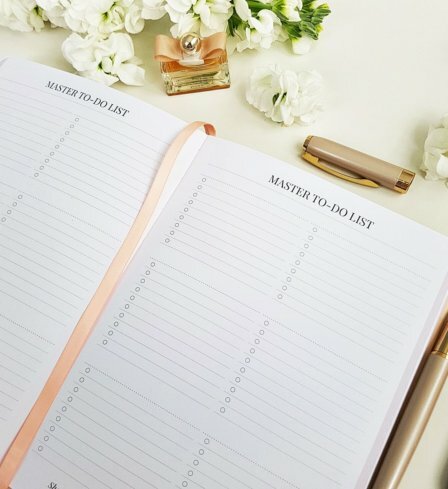 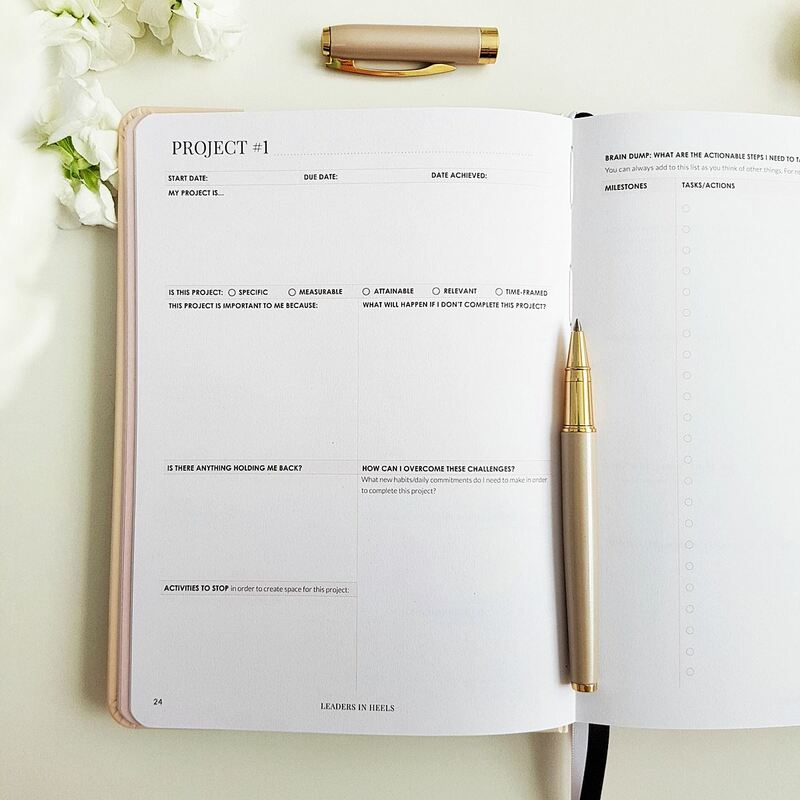 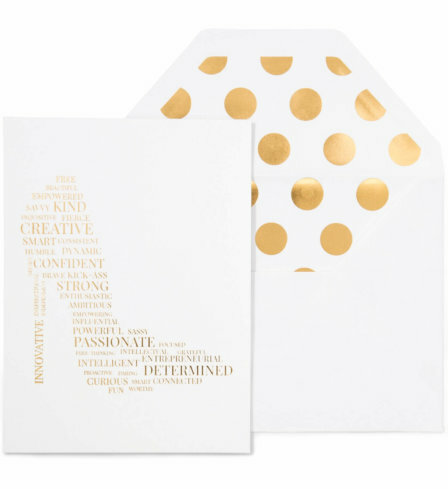 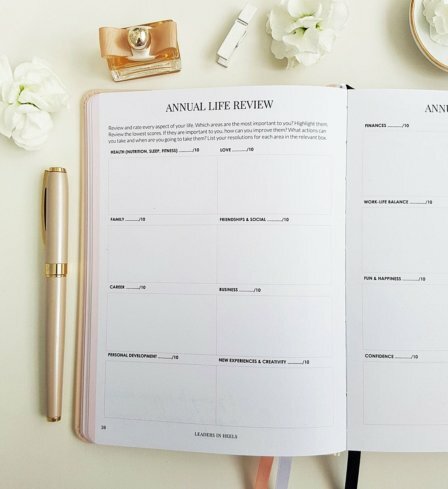 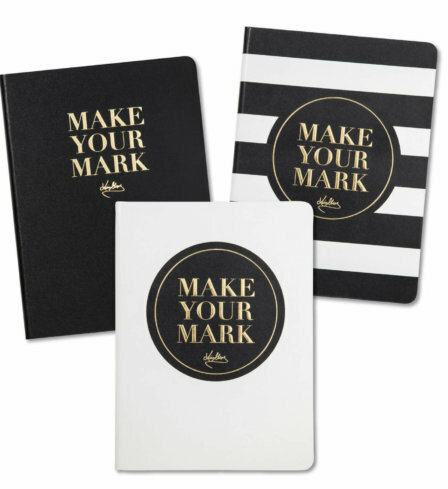 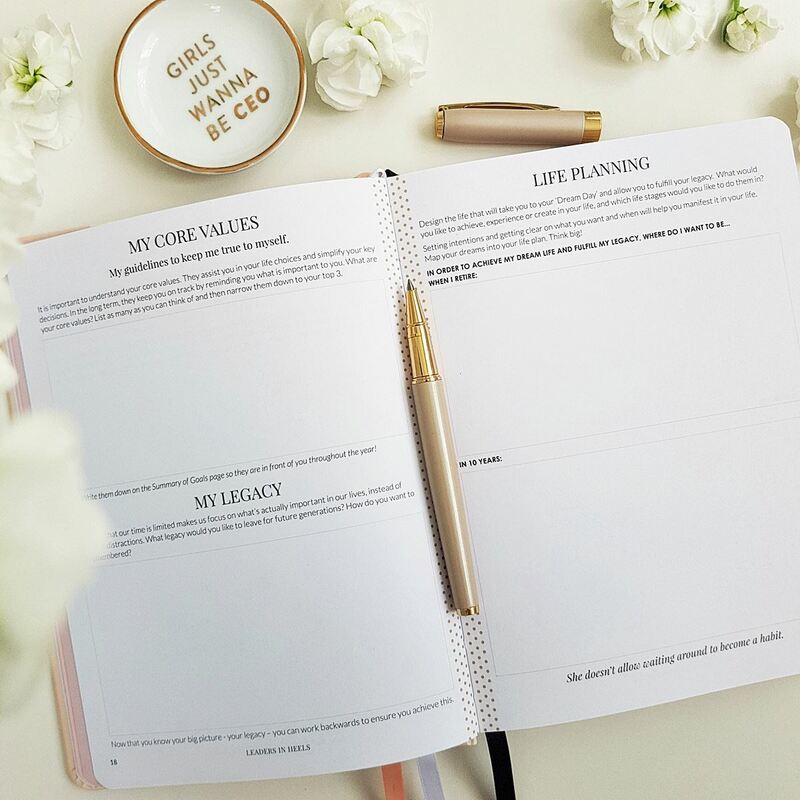 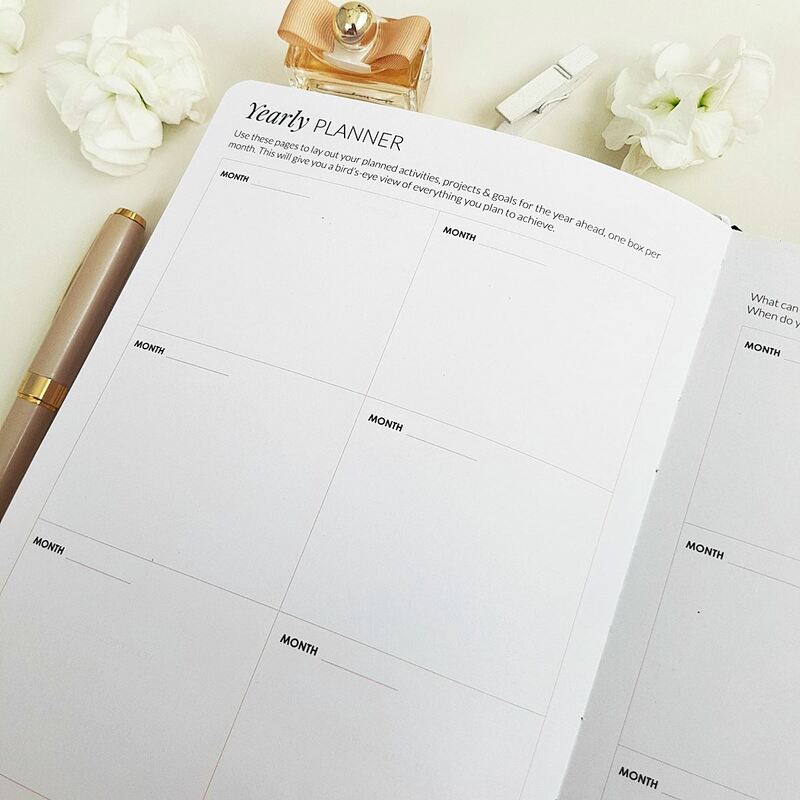 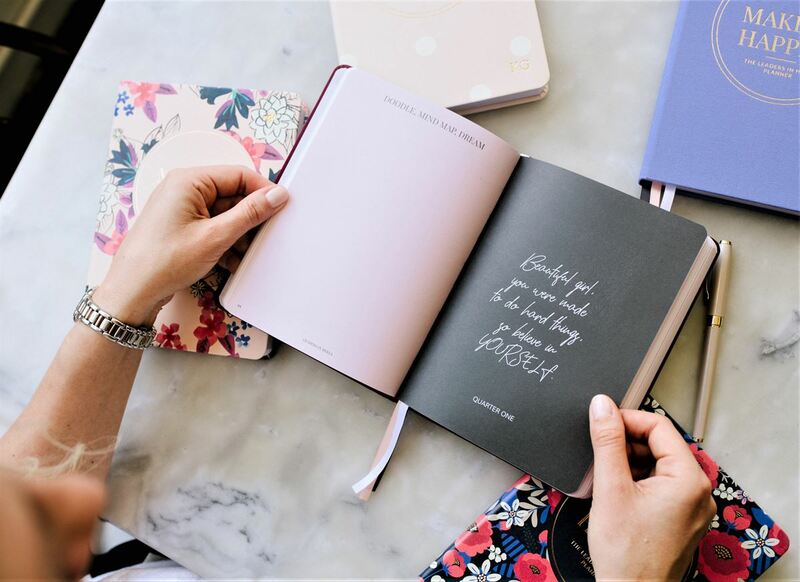 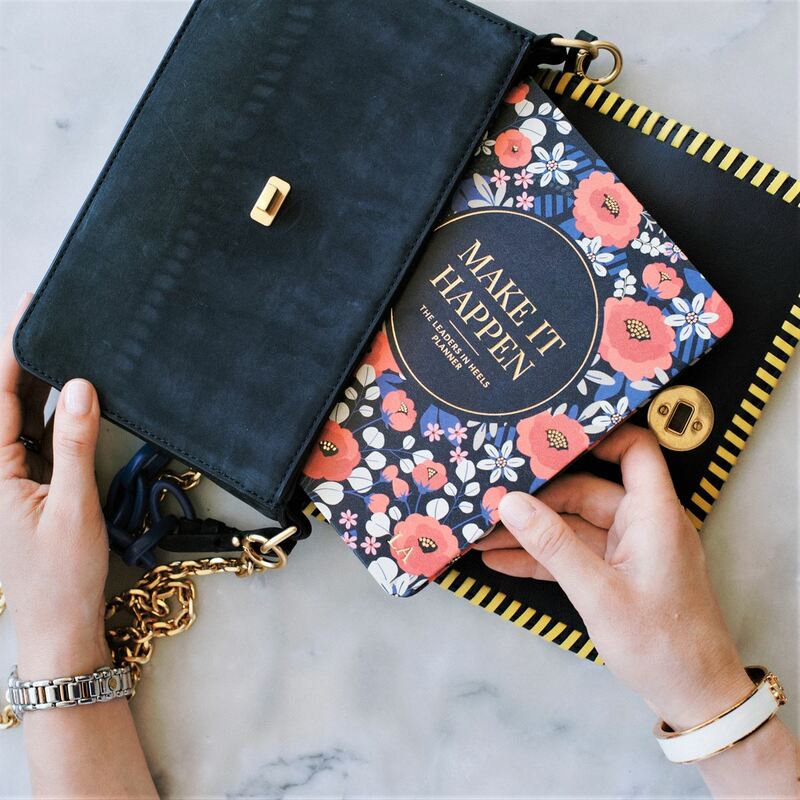 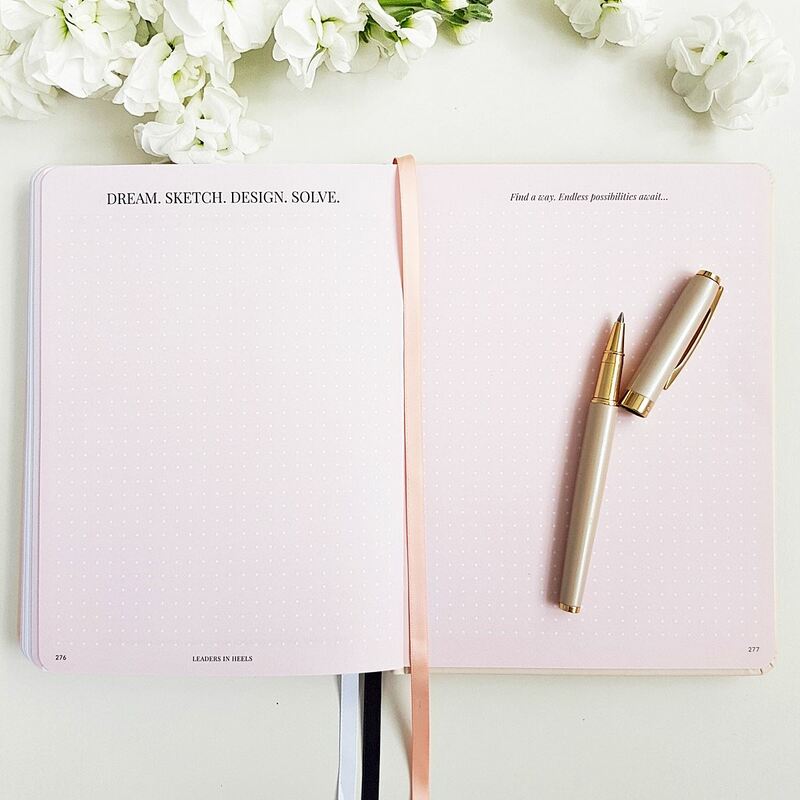 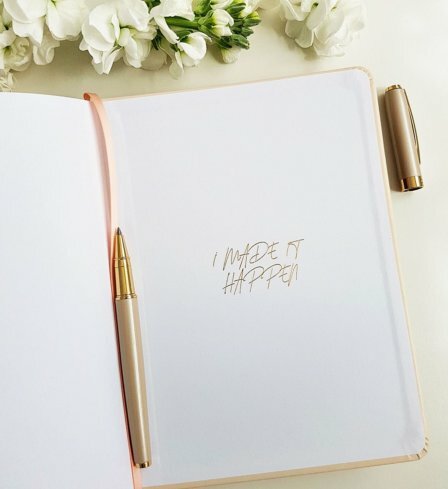 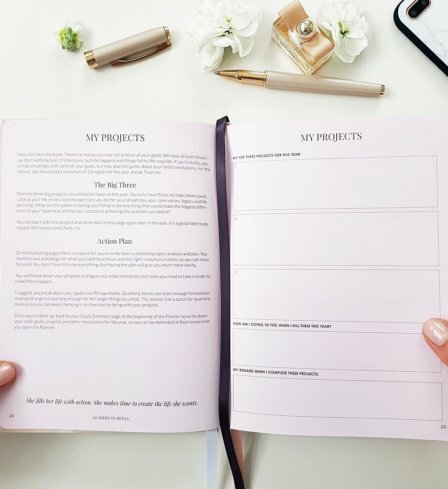 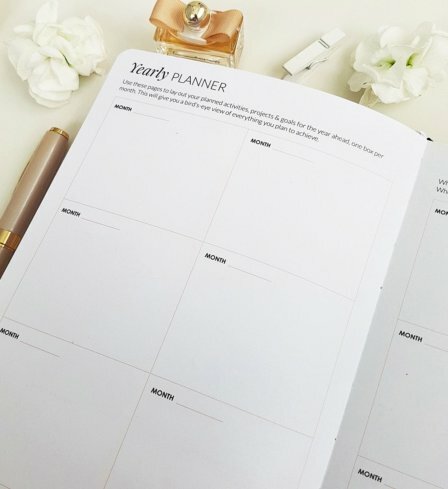 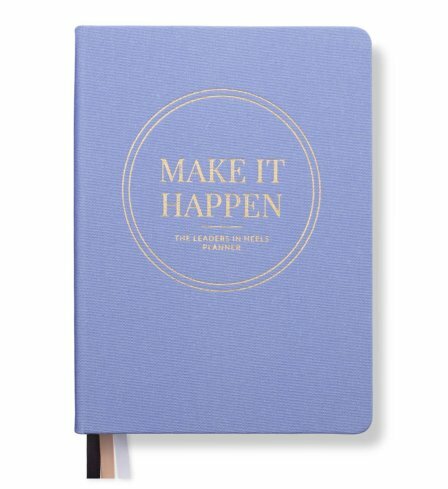 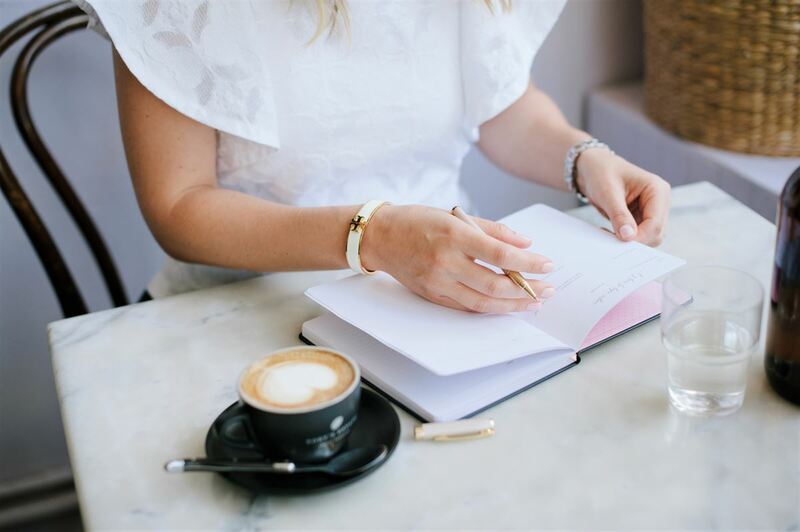 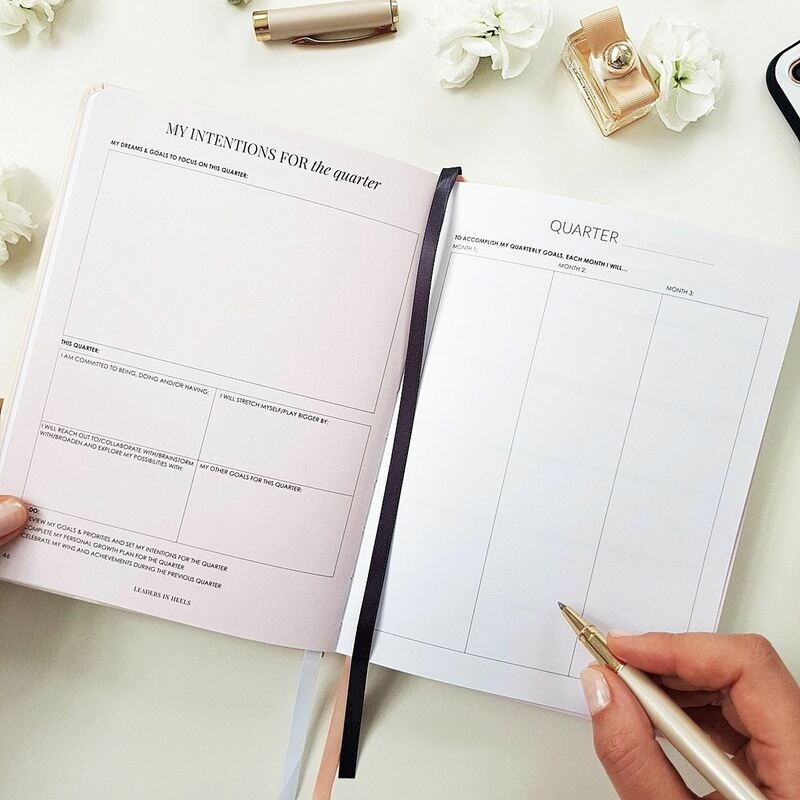 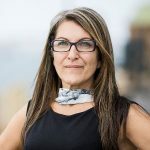 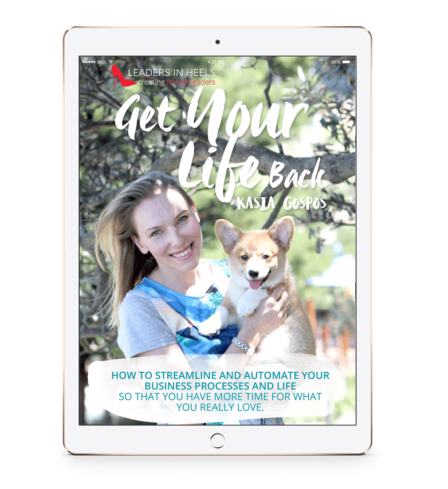 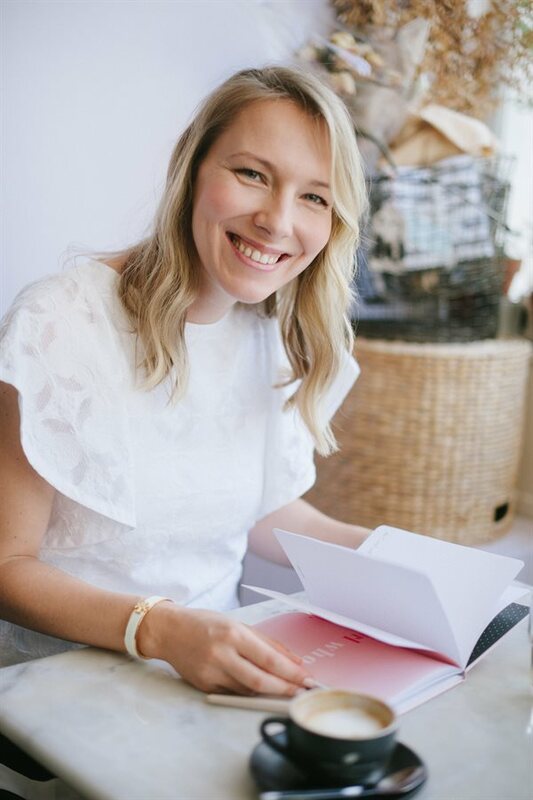 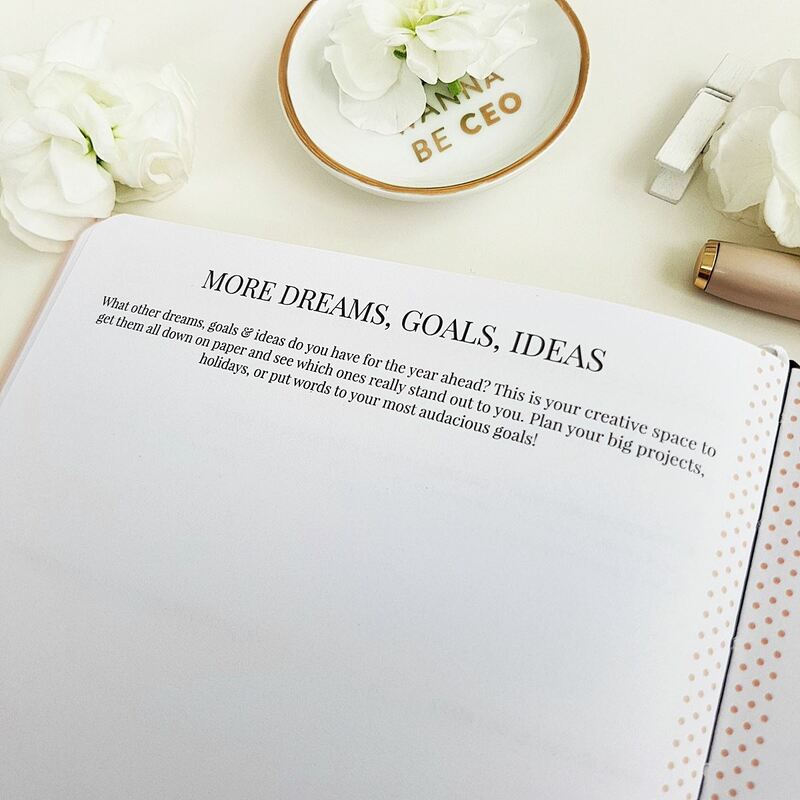 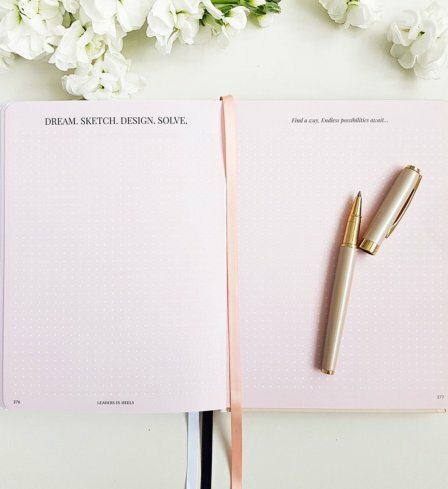 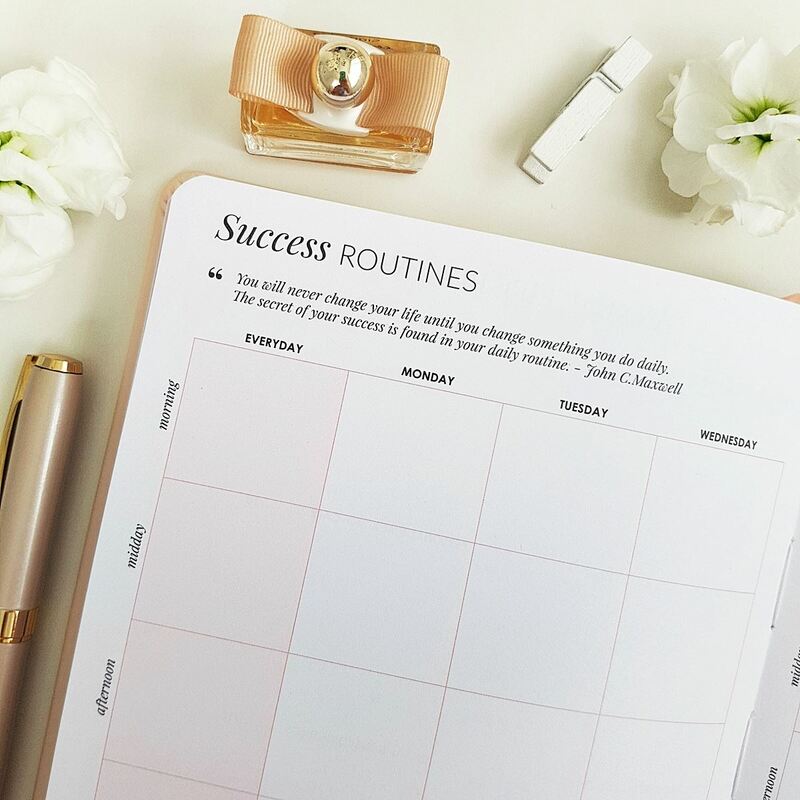 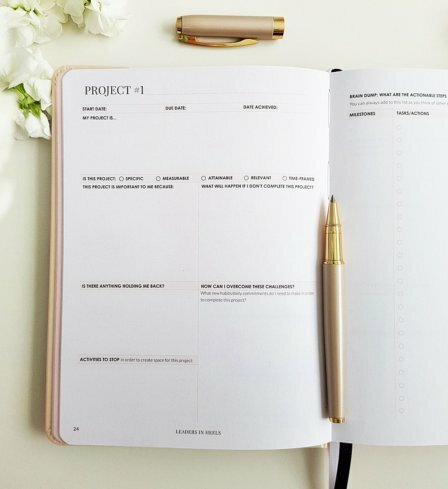 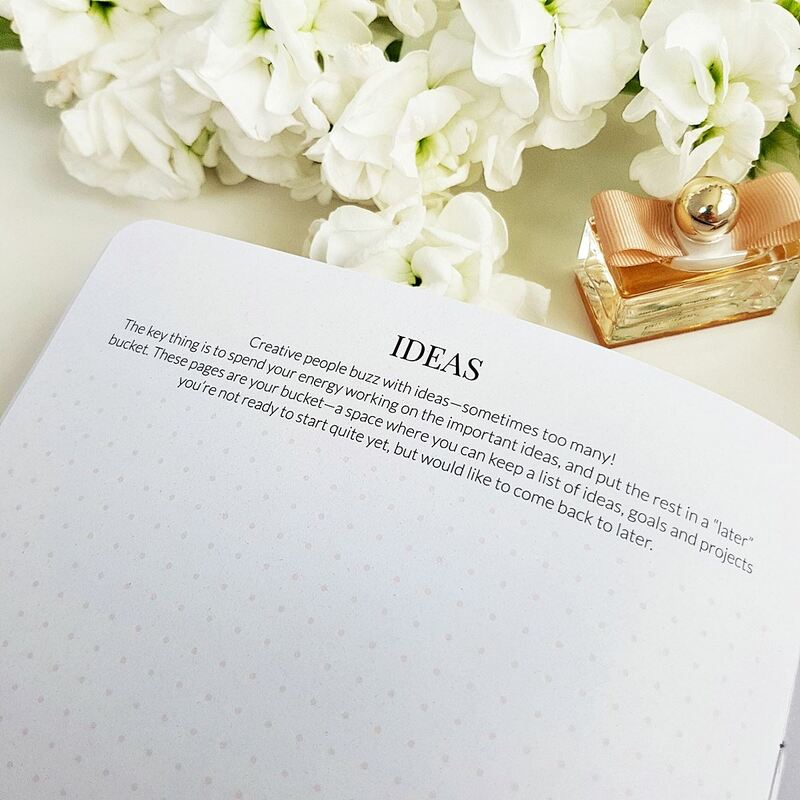 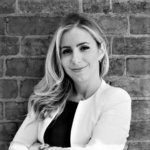 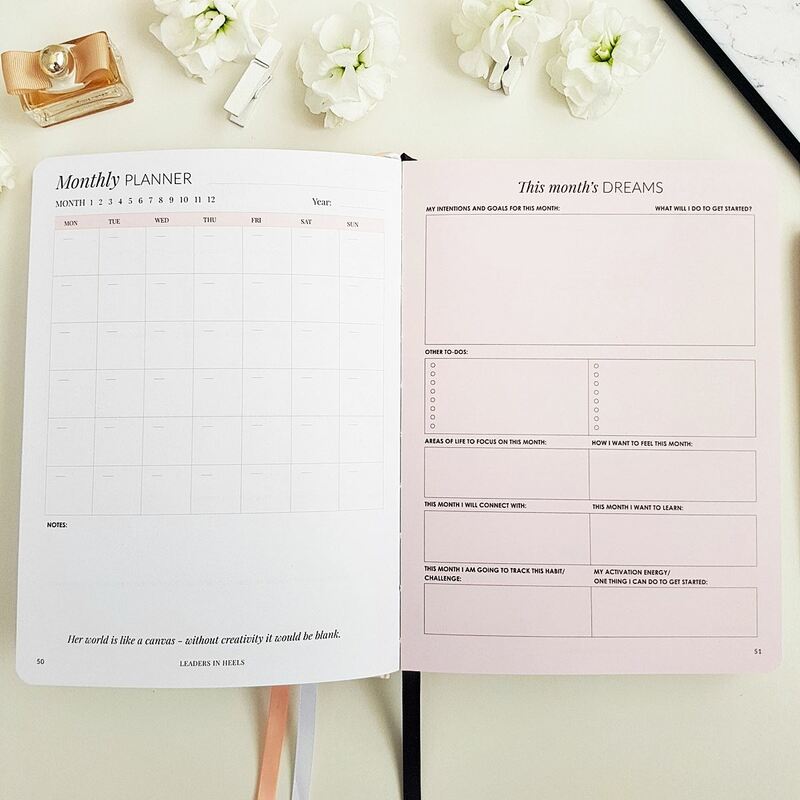 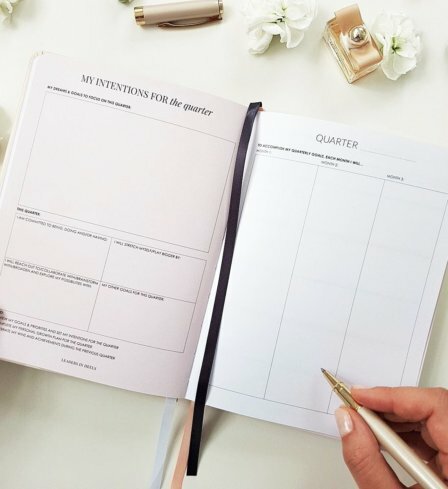 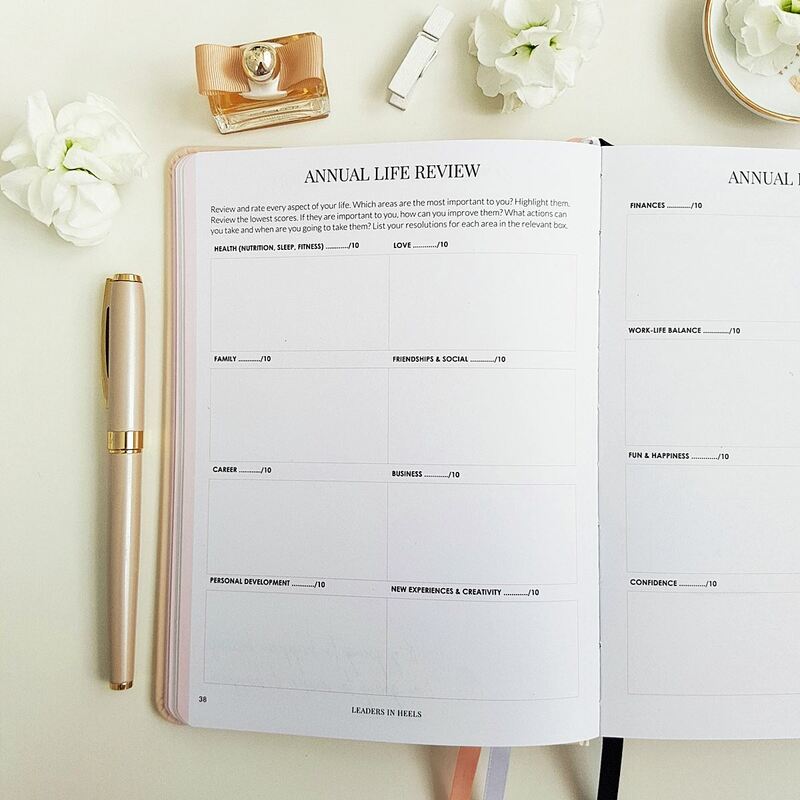 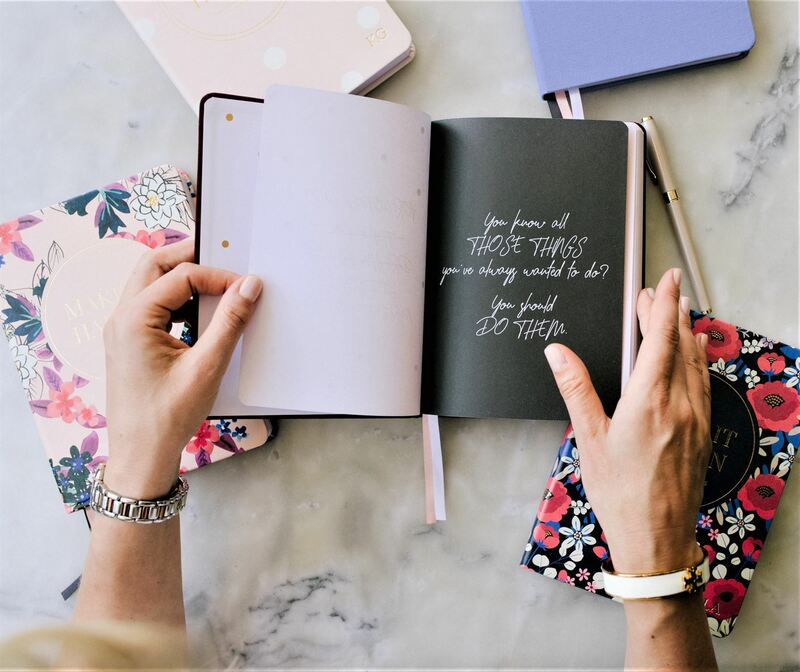 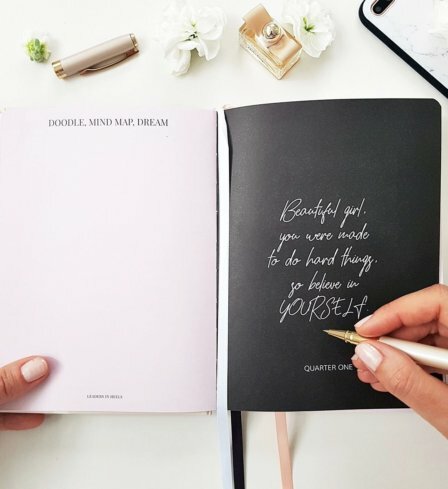 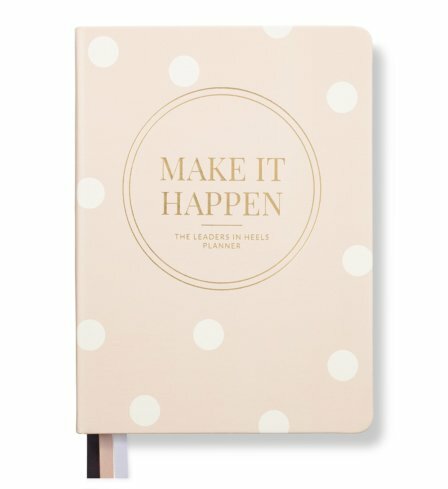 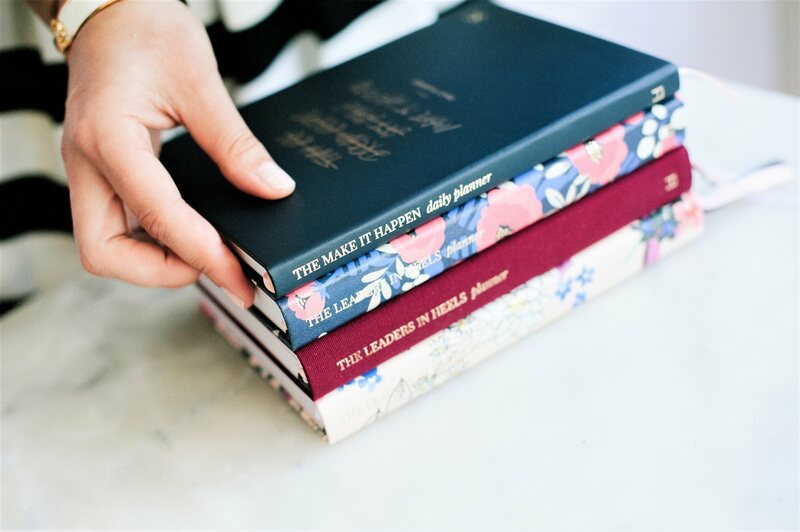 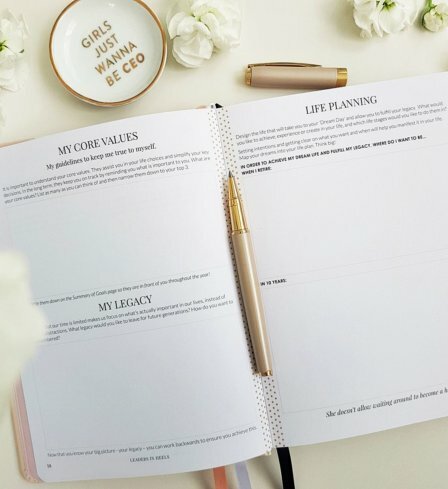 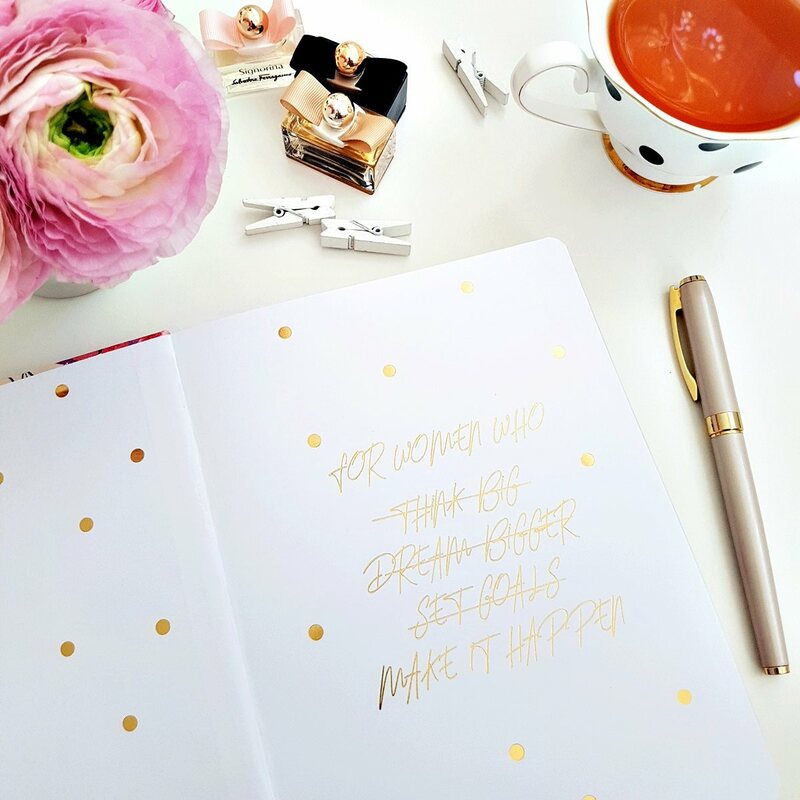 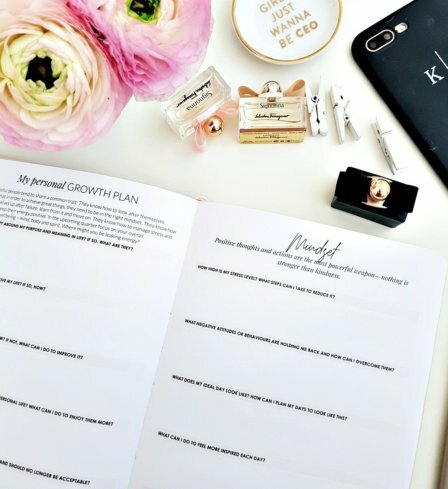 The leader in heels planners are amazingly structured in a way that help you to become invested in your own goals and aspirations and make you excited to fill out parts of your planner that mean you have taken steps towards the projects you are focusing on.